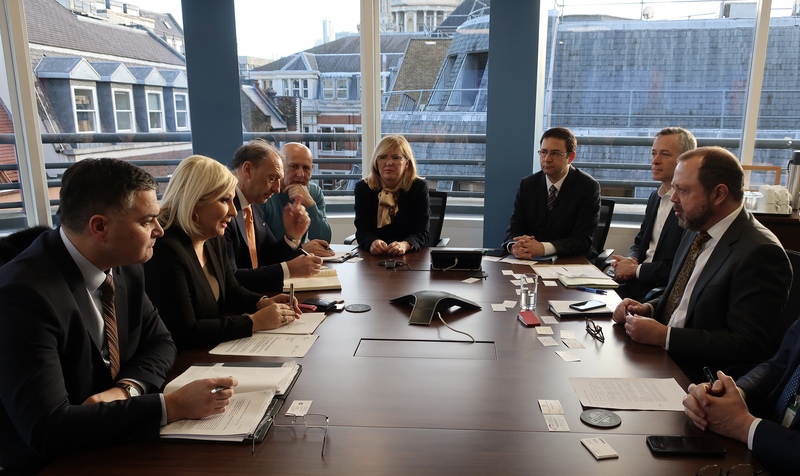 Deputy Prime Minister and Minister of Construction, Transport and Infrastructure, prof. Zorana Mihajlovic PhD, spoke today in London with representatives of companies Bechtel and Enka on the construction and financing of the Moravian Corridor, ie the highway from Pojat to Preljina, worth around 800 million euros, with which she ended a two-day official visit to Great Britain. "It is important for the Government of the Republic of Serbia to start the implementation of a new 110 km long corridor. For two years, we are working on project-technical documentation with one of the world's best companies in this field. In the coming months, we will agree on a project financing model. I would like to start the construction in the course of this year, because it is important for the development of our country, "Mihajlovic said. 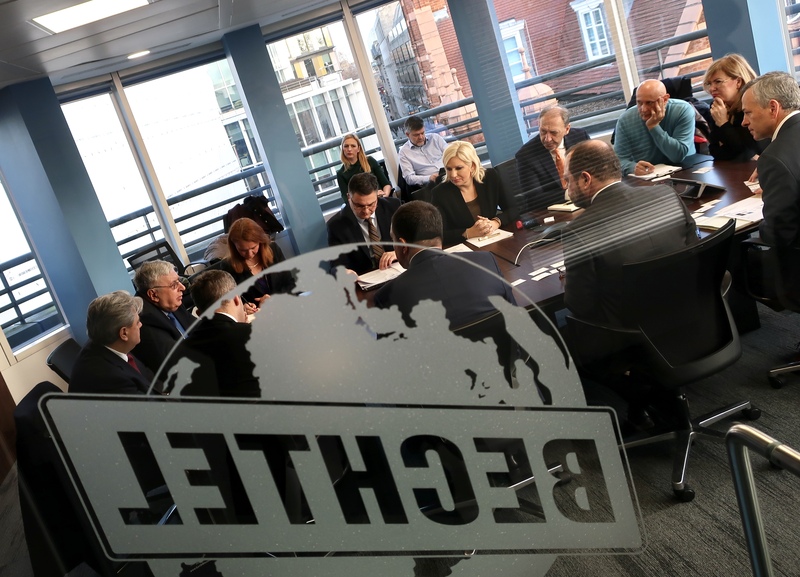 Michael Wilkinson, vice president and general manager of Bechtel for Europe, said that this company is very committed to the project of constructing Moravian Corridor and thanked Deputy Prime Minister, Ms. Mihajlovic, for her support. "We are very excited about this project and I hope that this year we will get it started. Our experience guarantees that we will work with the highest standards to build a new highway in Serbia with full commitment, "said Wilkinson. Ozgar Ilan, a member of the Executive Board of Turkish company Enka, thanked Ms. Mihajlović for her support and commitment to this project, adding that these two companies have built more than 800 km of highways in the Balkans and will provide the best quality in the realization of the Moravian Corridor. Deputy Prime Minister of the Republic of Serbia signed a Memorandum of Understanding and Cooperation on the construction of the Moravian Corridor with companies Bechtel and Enka in October last year.